Great material and fit. Love it! Good looking, fits well, nice cut. 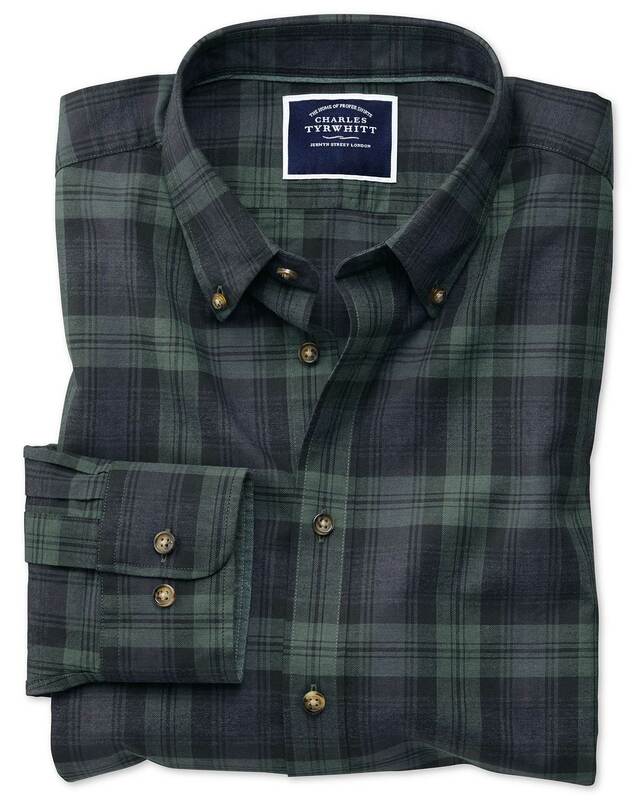 Response from Charles Tyrwhitt: Firstly, we do offer customers free exchanges on their orders - this can be logged online at www.ctshirts.com/rebound. Provided the shirt you choose is priced the same as the one you are returning, there will be no additional costs whatsoever. In regards to the time it took to receive your order initially, I am sorry for any inconvenience this caused. We ship orders from England, so it can take a little longer - especially at this time of year when USPS are struggling to cope with the high number of parcels. It was a gift for my son and it was perfect!